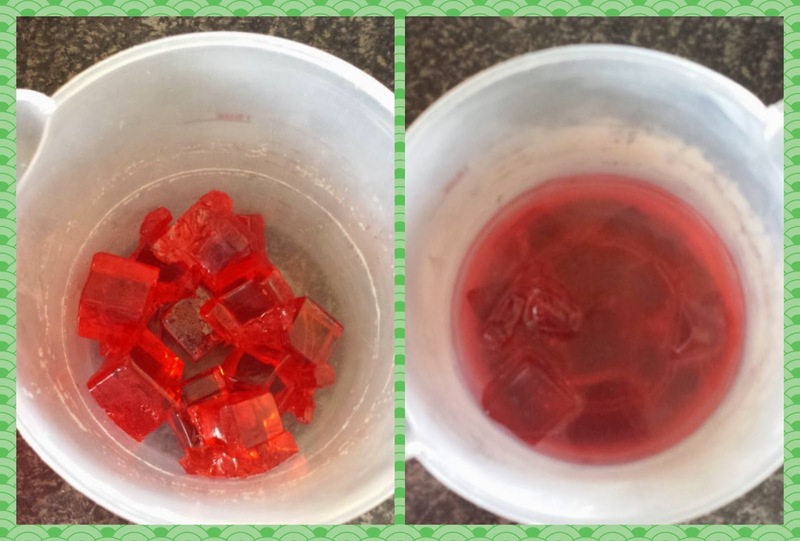 Dissolve the jelly in boiling water and leave until slightly cooler. 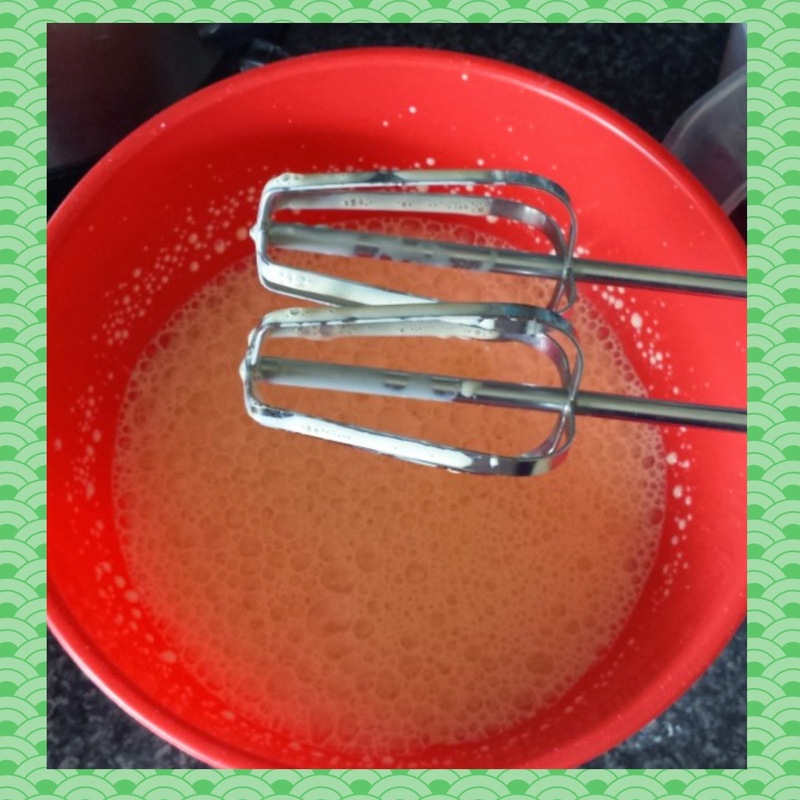 Beat the evaporated milk with an electric mixer until thick. 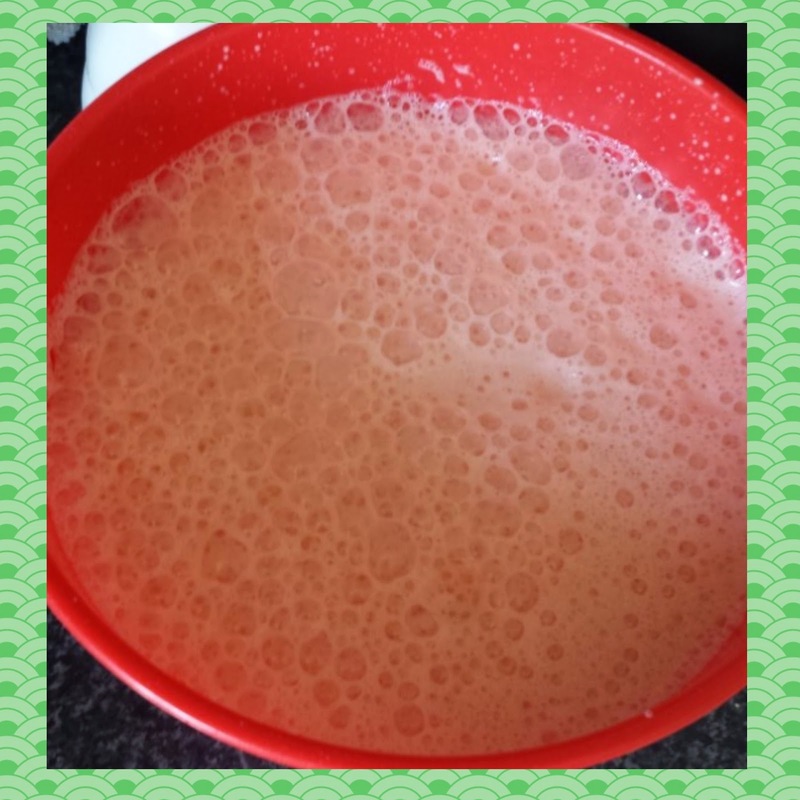 Combine the thickened evaporated milk with the cooled jelly and beat again. 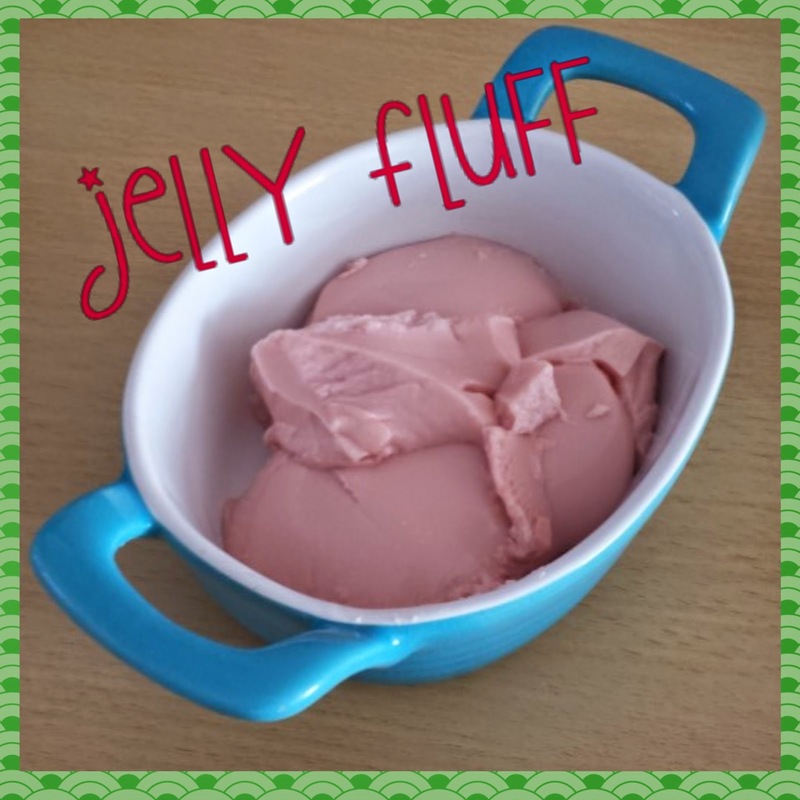 Pour the jelly fluff into individual moulds (or a large dish if you wish) and stick in the fridge until set.